Laura Bryna returns to The Masters via Golf Talk America Podcast – Tune in Saturday 4/13 5PM EST. Register online at www.ParrotCare.org or at Serenity Park! 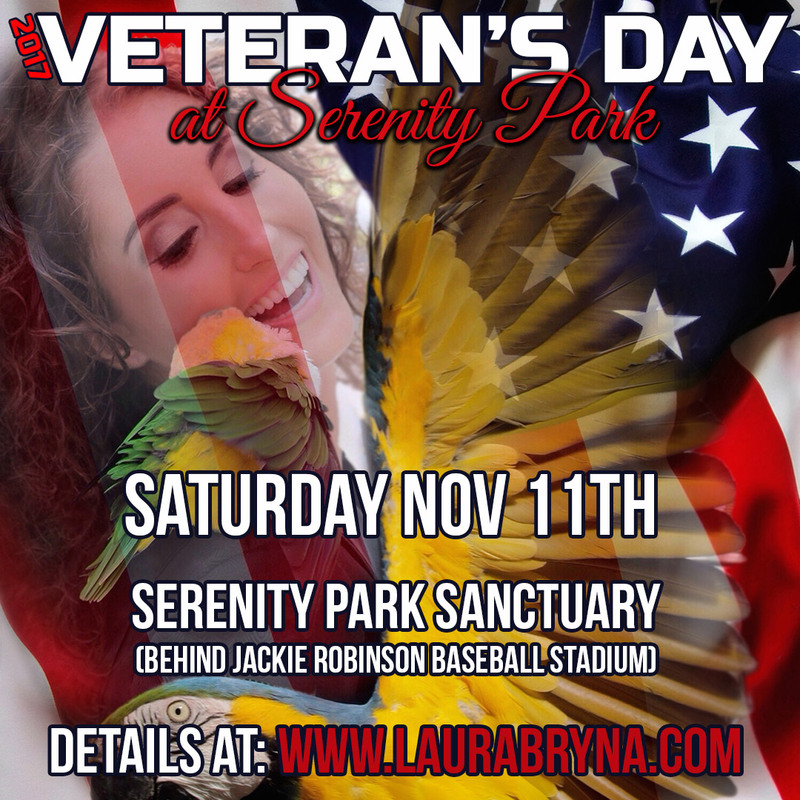 Be upgraded to VIP Status with Laura Bryna at the Louisa Arts Center on Nov 18th.